Last week Avenston became an official member of the EUEA – an independent non-profit agency whose members are the largest and most famous international companies operating in the field of energy efficiency and renewable energy. The organization is open to all participants of the energy efficiency and renewable energy market of Ukraine, who have the goal of constructive cooperation with like-minded companies. EUEA was founded in 2009 and has become an effective platform for realizing the potential of energy saving and renewable energy through cooperation with the business community of Ukraine, state authorities and other key market players. The priority areas of activity of the EUEA are energy efficiency (with subgroups in the construction sector, district heating, industry and energy from waste products), bioenergy (including biomass and biogas), wind and solar energy, the Smart Grid, Project Financing and the Energy Community Treaty. 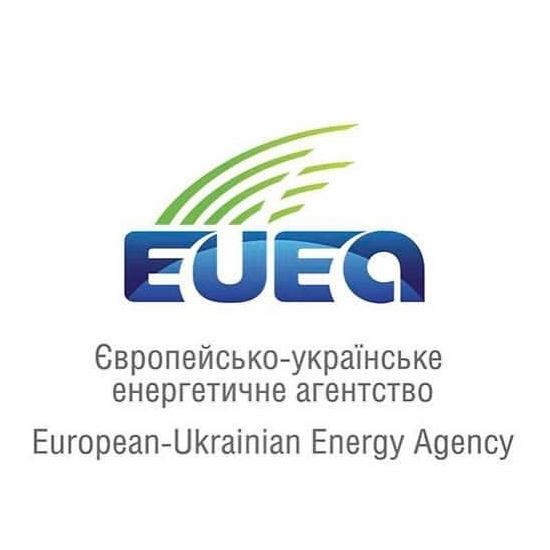 The main goal of the EUEA is to unite the key participants in the energy efficiency and renewable energy market into an independent expert network and a lobbying organization, which unanimously acts to promote the sustainable development of the economic, political and technological environment in Ukraine. First of all, they create a stable platform for businessmen, politicians and technical experts from Ukraine and abroad. Also, the organization contributes to the adaptation of international legislation and business practices in Ukraine through the media, formal and informal events for business representatives and the development of relations with the government. Moreover, they provide up-to-date information on key events in the field of energy efficiency and renewable energy, as well as attract the attention of the European and international community to the energy efficiency and renewable energy sector of Ukraine. Avenston has joined the organization in order to develop partnerships with people from large and best-known international companies working in the field of energy efficiency and renewable energy improvement, as well as the development of renewable energy technologies and energy-efficient solutions. Avenston works to improve the efficiency of our clients’ projects, developing and implementing modern engineering solutions. The engineering department of Avenston focuses on the management of turnkey projects and the implementation of projects in the field of renewable energy sources. The company provides its clients with comprehensive assistance in the preparation and financing of photovoltaic projects through in-depth knowledge of the renewable energy and energy efficiency sectors, as well as understanding the market dynamics.